We bought our first travel trailer in May of 2013. We looked for years wondering if we would use it or not, always seeming to talk ourselves out of it. It has truly been the best thing we have ever purchased. In the first year we spend over 40 nights under the stars in our 27 foot trailer. We upgraded to a 30 Wildwood with a slide in October and hope to spend even more time out this year. 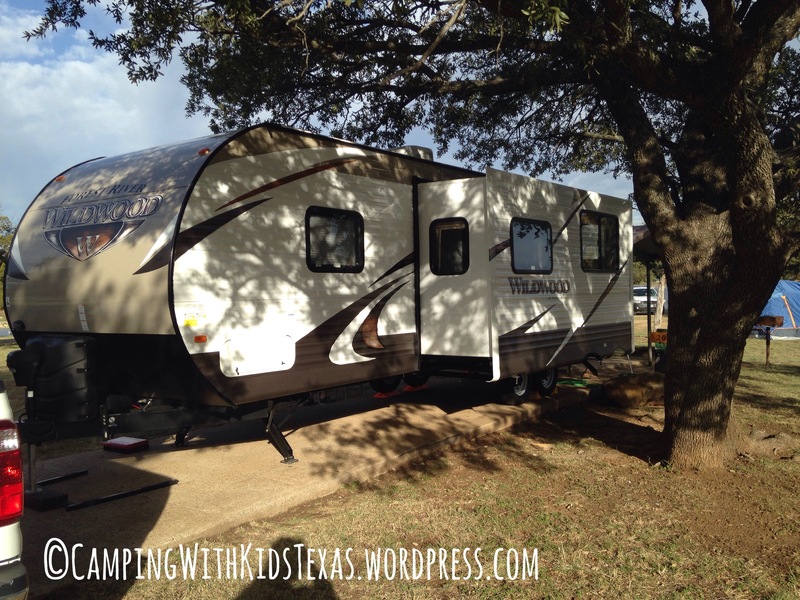 We want to start this blog for young families who might be on the fence like we were, or who think you have to be retired to own a trailer, or who are scared of camping with kids. Make sure to follow our social media sites too!